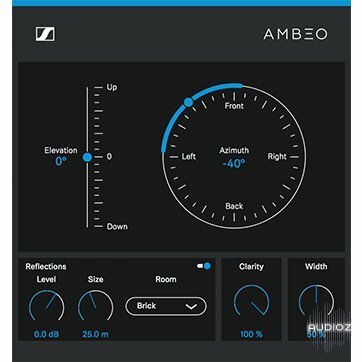 Pairing the Neumann KU100 – reference for binaural capture – with the newly released AMBEO Orbit plugin you gain full flexibility and control over your binaural recording. ..... which means, you need a special mic, doesn't it? No. You can input regular stereo tracks & it will pan in binaural.